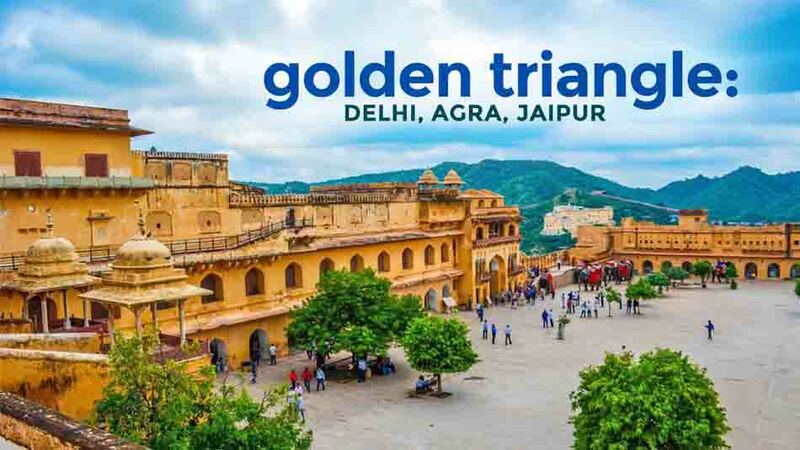 The Golden Triangle tour a name suggesting the tour to golden cities of India majorly Delhi, Agra and Jaipur of North East is the chosen one for the package to give travelers the experience of historic tale and heritage monuments. The most demanding tour circuits in India are now adding some top destinations to make a package a tailor made itinerary as Golden triangle tour with Ranthambore, Golden temple, Goa, Varanasi and likewise; to make the travelers explore the best of India in a limited days and adored with all luxury accommodation. The second destination is Agra, which is also known as the city of Taj Mahal. The prosperity of Taj Mahal is worldwide and it is admired by the entire globe. The immense love of an emperor for his wife is erected in a shape of a white marble dome. The Jaipur city is a living city with a touch of heritage and modern lifestyle. The Pink City is a famous and capital city of Rajasthan. 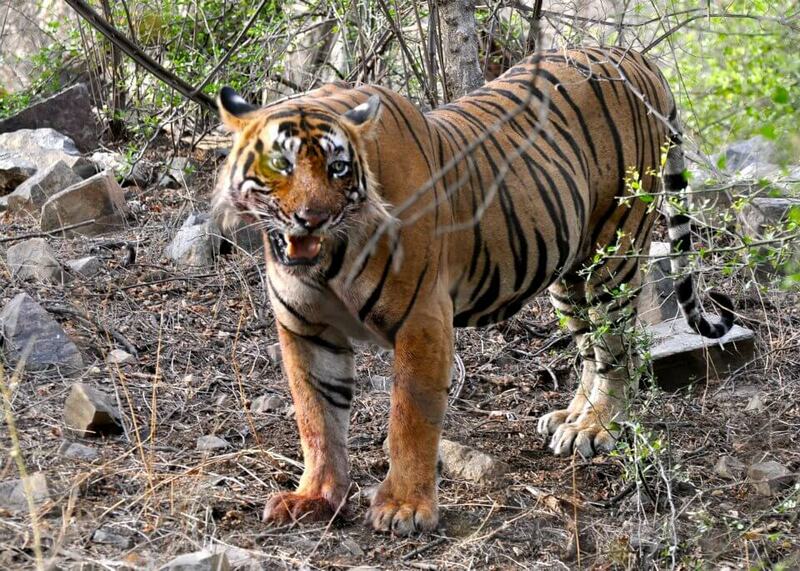 The last destination will be the Ranthambore. It is a forest into existence since the historic time. The royal hunting ground is a shelter home of many wild animals and gives an option of wildlife safari. 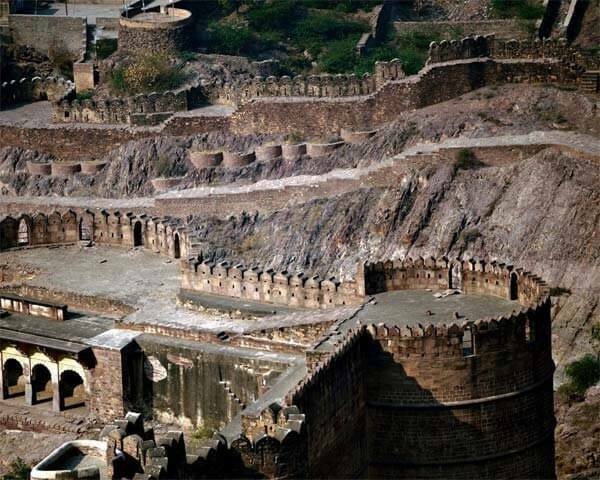 The tourism season in Rajasthan is observed in winters to book for a Golden triangle tour package including Ranthambore. The best time to spot tigers is between October to April. The Golden Triangle with Kashmir is an extended package of Golden Triangle tour, just a chance to give travelers to explore the vibrant colors of India. North East India serving a platter of heritage destinations, and North India a valley of snow and greenery just like poetic beauty is beautiful Jammu and Kashmir. 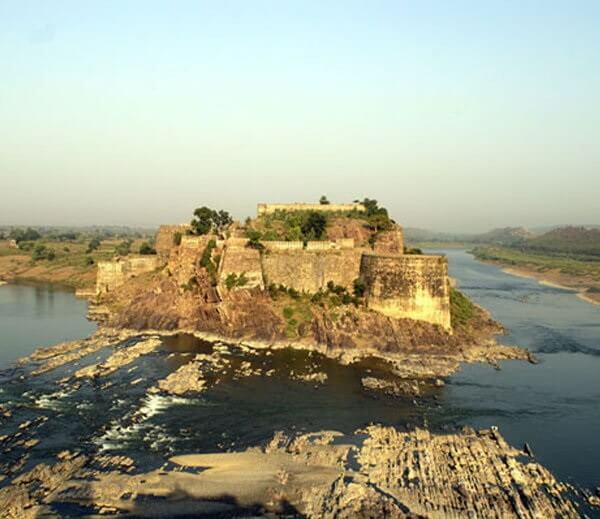 The short and demanding tour package welcomes travelers from all around the world to admire Indian beauty known for Mughal architect, the bravery of Rajput rulers and heaven paradise on the earth. Delhi as the first destination of the tour circuit is a city of mixed arts and culture. It is the city which is influenced by modern living, but holds the dignity of Indian history with old monuments and Mughal architecture. The nightlife and shopping in Delhi is also a unique experience. Agra, the city of Taj Mahal hosts millions of travelers every year. 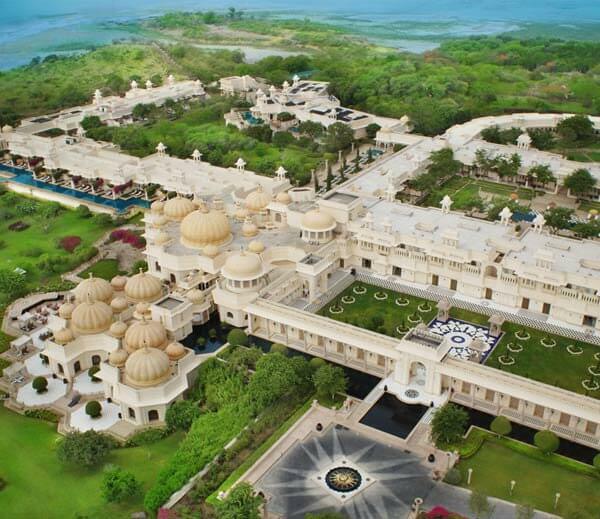 It is an epitome of love designed in finest Mughal architecture and standing proudly in a white marble architecture. Located on the bank of the Yamuna and just in front of Agra fort is an exclusive ruling destination of the Mughal empire. The Pink city "Jaipur"; gives a perfect glimpse of Indian history, narrating the royal life of ruling Rajput. The Jaipur city gives a perfect place to enjoy the tour with lots of shopping, exploring majestic forts and palaces at every 4kms. The royal family is still exists in Jaipur and are designated as King and Queen of Jaipur. The tour goes to Kashmir, which is the final destination. Beauty of Kashmir is beyond the poetic line. It is known as heaven on the earth. The valleys, snow capped mountains, the foothills of Himalayas, roses, apple orchids and smell of saffron to give an amazing experience in Kashmir valley. A perfect destination to plan holiday, honeymoon and experience snow fall. The best time to plan for Golden triangle tour with Kashmir is from March to October. Golden triangle tour Amritsar is a perfect package to explore the recognized golden cities of India. 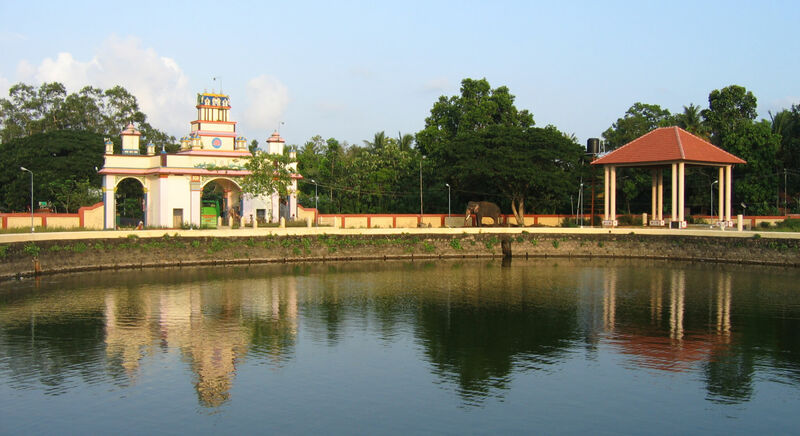 The Golden triangle tour circuit is a merry go round tour in three major cities of North East India. The Mughals and Rajputs were the two major heroes of Indian history who contributed many masterpieces to India. The monuments and masterpieces of India speak about the Golden time of India when it was called as Golden Bird because of its rich wealth and resources. Amritsar city known for Golden Temple is one of the best attractions of India gives a spiritual tour to Amritsar and it is a famous Sikh shrine. Delhi the capital city of India, is a spectacular destination for various masterpieces as heritage monuments. It has always been a ruling city when it was the ruling time of Mughal rulers then it was the ruling capital city of the East India company. Agra is a city located near to Delhi in Uttar Pradesh State. The Taj Mahal a wonderful white marble architecture is in Agra. The love of Shah Jahan and his wife Mumtaz Mahal gifted an epitome of love Taj Mahal to the entire world. It is a finest monument having the tomb of both emperor and queen. Jaipur is the capital city of Rajasthan. The Princely state of India has many things to gift travelers. Every beauty of Jaipur is adorable and it is a showcase of heritage beauty and attractions. The colorful city has many vibrant colors of tradition, culture, folk songs, folk dance, and majestic forts and palaces. The night time you can enjoy "Chokhe Dhani". The tour is extended to Amritsar and it is the last destination of the tour package. Amritsar is one of the holy city of Sikhs and it is a place where you can explore Golden Temple one of the most sacred and holy place of India. The upper dome of the temple is constructed of pure gold. The best time to explore Golden triangle tour package with Amritsar is from November to March. The Golden triangle tour with Varanasi is one of the very interesting packages, giving travelers a chance to explore pure ancient historic destinations. The Delhi, Agra and Jaipur are the heritage destinations of North East and an ancient land of the ruling era of Mughal dynasty and Rajput ruler. Coming to Varanasi it is one the most holy and sacred place in the entire world. The destinations of North East India is a place which carries the culture and tradition gives a best showcase of heritage India. Varanasi is a holy place and is a hometown of God. The temples and Holy Ganga makes Varanasi a must destination to visit. Delhi is a destination which gives an enchanting tour to maximum of old monuments. The city is divided into two different segments Old Delhi and New Delhi. The Old Delhi is a perfect destination for chosen old monuments and the New Delhi gives a mixed attraction. Taj Mahal recognized as the wonder monument is a finest epitome of love and expression. 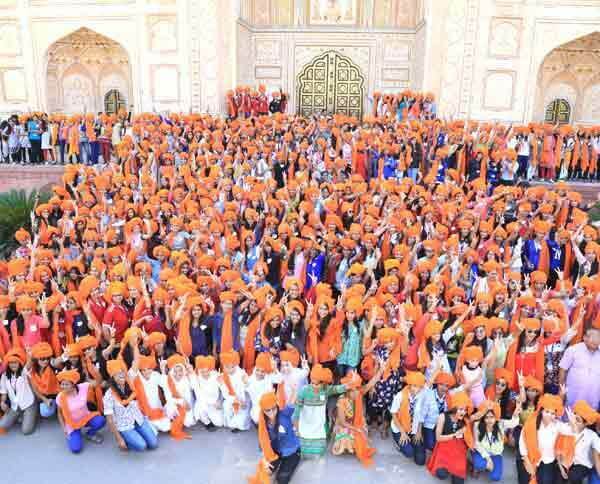 People from all across the globe plan for Taj Mahal tour, just to fascinate the finest monument of the world, and capture the incredible beauty in own eyes. The Jaipur is noted as a colorful land of not just Rajasthan, but in entire India. The city is a best designed in the combination of old monuments with new and latest modern architecture. The heritage, beauty and unique Rajputana architecture is the signature design of the city. It is a leading market of handicrafts and textiles and attractive pottery arts and wooden arts. The best time to choose a Golden triangle tour package with Varanasi is from September to March. The Golden triangle with Pushkar is a perfect tour package to explore the Delhi, Agra and Jaipur along with Pushkar to experience the true colors of Rajasthan and heritage color of India. India a vast country for several packages and themes gives a heritage tour theme the most demanding one by maximum of travelers. Heritage tour goes maximum in North East and the journey starts from Delhi and ends in Jaipur, but this package will end the journey in Pushkar. Delhi, the city of modern living, Indian political hub, ruling city of the Mughals and many things make Delhi an incredible city to start the journey. The second city is Agra, which is located in Uttar Pradesh. The city is very famous of Taj Mahal and this makes the city a demanding tourist destination. Have you heard about the great Mughal emperor Akbar and Shah Jahan. Agra still narrates the proud history of that era and gives an option to visit Taj Mahal. Jaipur very close to Agra is the capital city of colorful Rajasthan and a reflection of royal culture, Rajputana tradition and heritage monuments. The city is full with mixed cultures of both the heritage sites and modern living lifestyle. The last destination is Pushkar for this package. Pushkar is one of the most loving destination of Rajasthan which gives the complete glimpse of Rajasthan is as known for colorful turban, desert, camel and very famous camel fair. The best time to visit Golden triangle tour with Pushkar is from October to March, as this season gives moderate temperature. Golden Triangle with Goa is a best package to explore entirely two different aspects; heritage part and modern lifestyle part. A perfect mix of two cultures of India united in a single package. The Golden triangle tour package is a journey to heritage land, the land which once belonged to Mughals and Rajput rulers and Goa is known for exclusive western lifestyle and a best party destination. Delhi calls the travelers for exclusive historic and heritage destinations. Very near to Delhi, Agra is known for Taj Mahal and it is the crown of India. The place gets its space on the globe because of Taj Mahal and Agra fort. People come to visit Agra, to capture the beauty of Taj Mahal in their camera and collect lots of memories during their tour. Jaipur the city in Rajasthan gives a classy tour for the travelers who have the tasteful choice of exploring true Indian heritage beauty. The historic segments of the city gives a wonderful tour to the ruling time of Rajput royals and their living lifestyle and many fierce battle tales. Hawa Mahal, built for the royal queens and princess to explore city life. City palace for museum and royal palace of current royal family of Jaipur. Goa is known for sands and beaches, but it is the only destination in India most loved during the winter season for a happy vacation. 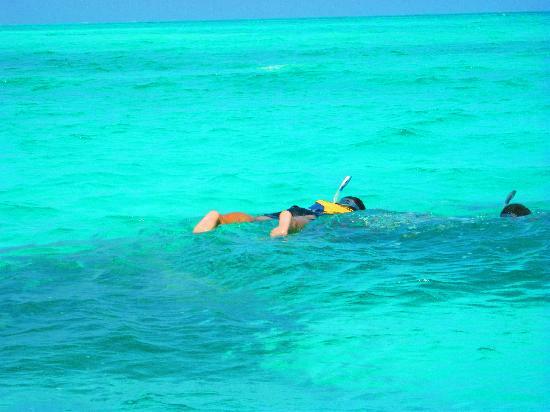 Enjoy the night parties, and morning on beaches with many water sports. 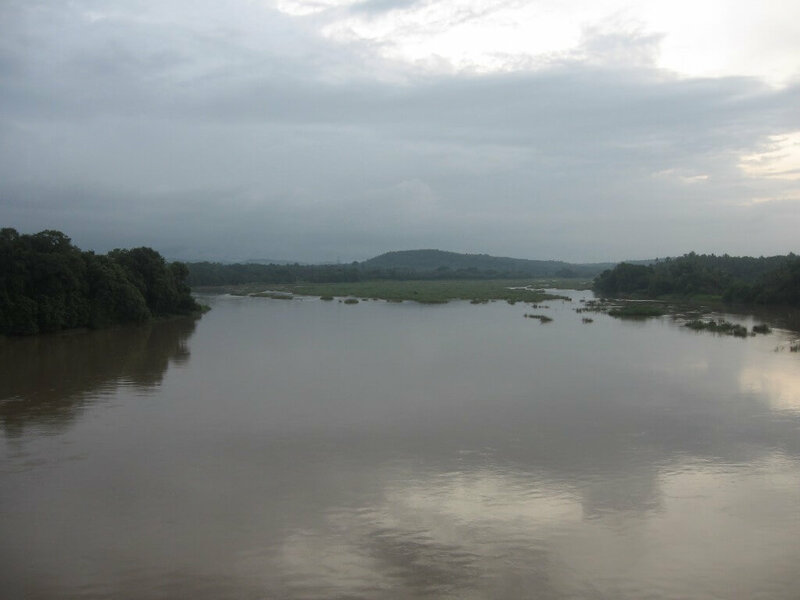 The best season time to visit Golden triangle tour with Goa is winter season and the high time is from November to March.